You can find a number of blog posts featuring these two crazies, and my same sentiment still holds true. They are two of my favorite people in the whole world. The fun thing about this posts is you are seeing them in an element that they are not quite used to. A typical shoot for them has been grinding it out at Bucktown Fitness getting ready for a bodybuilding show, or grinding it out in a kitchen in the middle of the night for My Mighty Meals. But here they are, all dressed up and pretty, showing what true love really looks like. I think they cleaned up pretty nicely, don't you think? The weather was far from cooperative for this engagement session yesterday, but thanks to the Boathouse in Humboldt Park we were able to make some magic happen. One of my favorite parts of this job is getting to meet new people. A couple weekends ago, I had the pleasure of photographing Rob and Christen for their engagement session out at Rock Cut State Park just outside of Rockford Illinois. I had known a little about this couple through our mutual friends Kris and Nora, but after our 2 and a half hour photo shoot, I really felt as if I had just added two new great friends to my life. The love and admiration these two had for each other really electrified the photo shoot and I could not have been happier with the results. I look forward to getting to know more about these two leading up to their wedding next Summer. One of my favorite parts of this job is getting the opportunity to meet new people and learn about other people's life stories. Every now and then, I get the opportunity to work with a group, who have been a giant part of my life. This was one of those shoots. Tim has been one of my best friends since high school and I am so thankful to know that I will have him by my side for the rest of my life. I'm also very thankful that he met someone as amazing as Anna, who for the past couple of years, has become as big of a part of our family as Tim. The energy and enthusiasm for all of their many passions is a giant motivator for all of those who know them. It is absolutely impossible to have a bad day when you are around these two. The goofiness, the compassion, and the all around good nature attitude these two portray on a day to day basis makes everyone around them better. Thank you guys for having me do these photos for you, and a bigger thank you for asking me to stand up with you on your big day! I can't wait! Most of you will see this post and think, "Isn't this old?" The answer is yes. The answer is an embarrassing yes. I was doing a little clean up in my photo folders and realized I never submitted this blog post back in the fall. 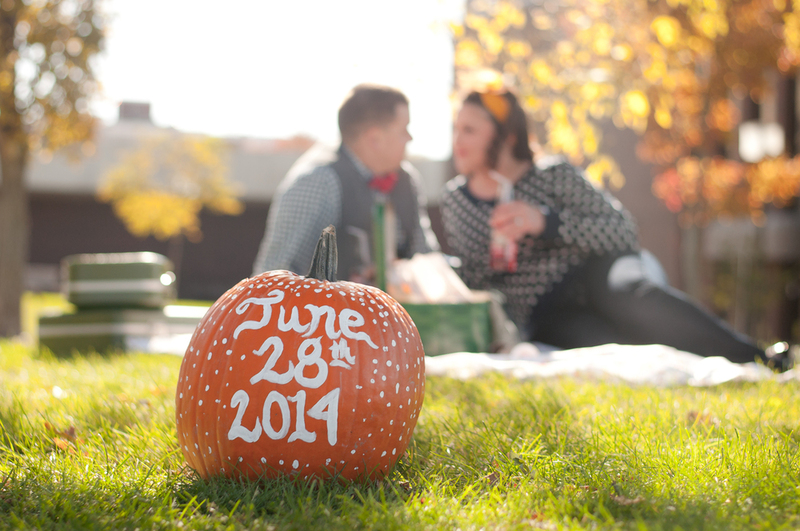 So here it is, a beautiful Autumn engagement photo shoot being posted in the middle of Spring! One of the best parts of this job is the places it takes me too. As a lifelong Chicagoan, I'm sad to say I had never stepped foot inside the Chicago Cultural Center or the Chicago Yacht Club. But that all changed during this amazing photo shoot with Rachel and Avi. I'm now anxious for my next trip down to the city, with the focal point being a large amount of time spent photographing the gorgeous ballrooms of the Chicago Cultural Center. Thank you to Rachel and Avi for giving me this opportunity to photograph you two. You guys were amazing to work with. As an avid dog lover, I was so excited when Hannah and Eugene brought up the idea of including their puppy in their engagement session. This shoot was was too much fun and I'm really falling in love with this park in Schaumburg. A couple of weeks ago I was honored to photograph one of my best friends Andrew and his fiance Dani. This photo shoot was unlike anything I've done to date and I couldn't be more happy with the results. We traveled down to Illinois State University since this was the place these two first met and had some great photo opportunities while walking all over campus. Then we found a little spot to set up a series of photos that Dani had thought up and brought to life. This was the first time I had a client come to me with a vision and did most of the leg work to make it happen. For this I thank you Dani! When it comes to photo shoots I usually enjoy being the one in control, but watching your vision come to life and me just being their to capture it was a lot of fun. I look forward to your wedding next Summer and I wish the two of you the absolute best.